For a successful skiing holiday, rent the accommodation to Superdévoluy which is situated in the mountains Southern Alps, Hautes Alpes. This skiing resort is well known for its beautiful surroundings and breathtaking landscape. Booking to Superdévoluy is easy and convenient and can be done either by phone or via our website. Each accommodation shown online is available for rent, just select the date and start date of your holiday at to Superdévoluy to find out the cost. Don't hesitate, now is the time to ski ! 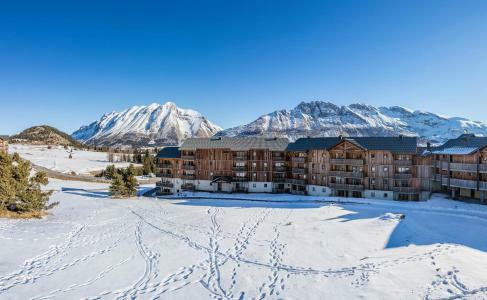 The residence Les Chaumettes, Superdevoluy, Alps, France is situated 200m from the pistes and offers a breathtaking view over the surrounding mountains. It offers direct access to the shops and amenities close by. This resort in Alps, France is also called "Petits montagnards" for its numerous sport and leisure activities in bright mountain surroundings. 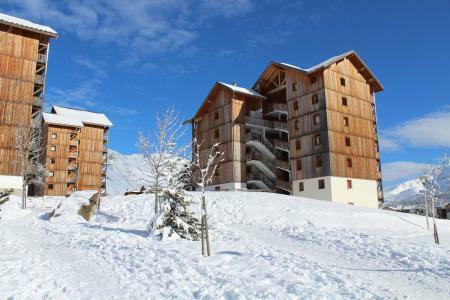 The Residence Le Plein Sud, with lift, is situated in the ski resort of Superdevoluy, at the foot of the ski slopes. Shops and amenities are close to the residence. You will have a wonderful view over the ski area and over the Pic de Bure. You can park your car near the residence. 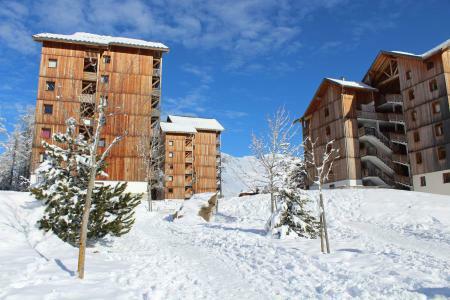 The residence Les Toits du Dévoluy, with lift, is situated in the heart of the ski resort of Superdevoluy. Ski slopes are at 50m, as well as the tourist office. Shops and amenities are at 100m. You will have a wonderful view over the valley or the ski area. 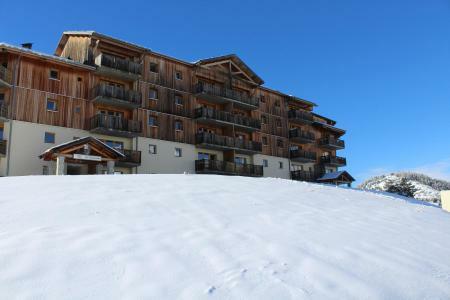 The residence Les Chalets de SuperD Bleuet is located in the ski resort of Superdevoluy. Apartments are very comfy and well equipped. Ski slopes are at 200m from the residence. You can park your car close to the establishment. 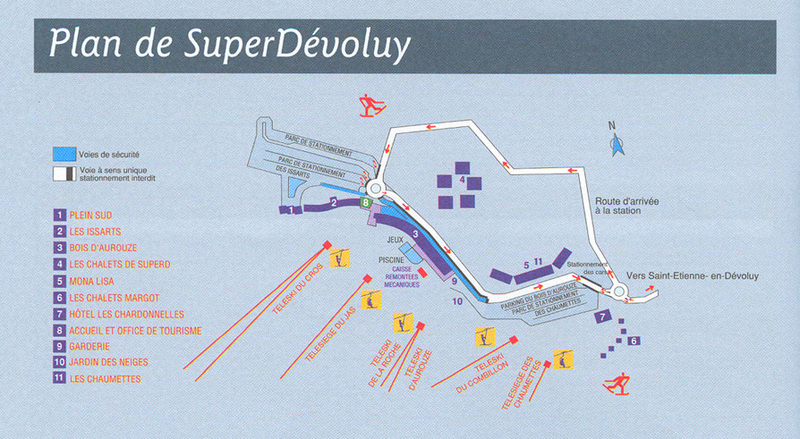 The Chalets de SuperD Hélianthème are situated in the ski resort of Superdevoluy. There are composed by 8 chalets of 30 apartments each. 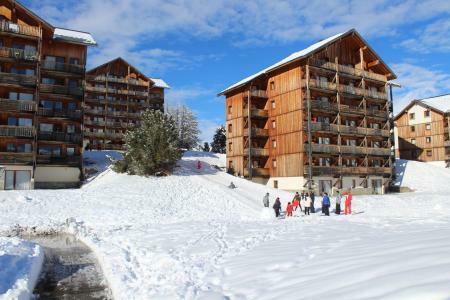 You choose between apartments from 4 to 10 persons, all with balcony or terrace, and with ski lockers. Ski Slopes and shops are at 200m, as well as the Ski School. You can park your car easily close to the residence. The Residence Chalets Margot is composed of charming apartments and chalets located in Superdévoluy. 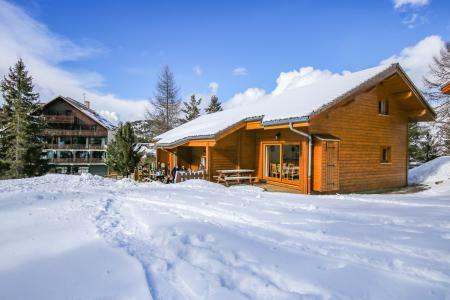 Its perfect location, at only 200 metres away from ski lifts and shops invites you to spend an amazing stay in the "Hautes Alpes". 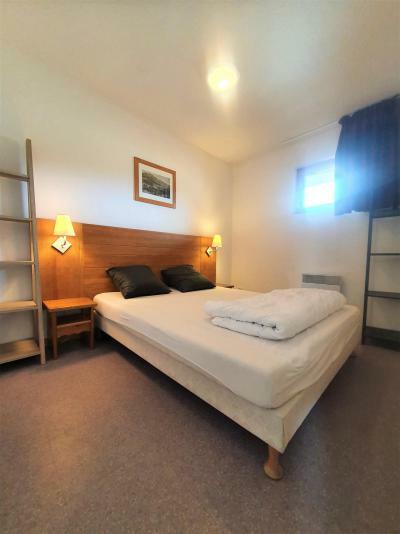 Moreover, this accommodation is ski in, ski out. The residence Les Chalets de SuperD Ancolie is located in the ski resort of Superdevoluy, at 200 from the centre and shops of the resort. Ski Slopes are at 200m as well. 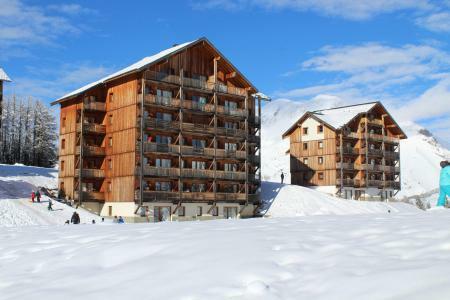 The residence Les Chalets de SuperD Chardon Bleu is situated in the ski resort of Superdevoluy. 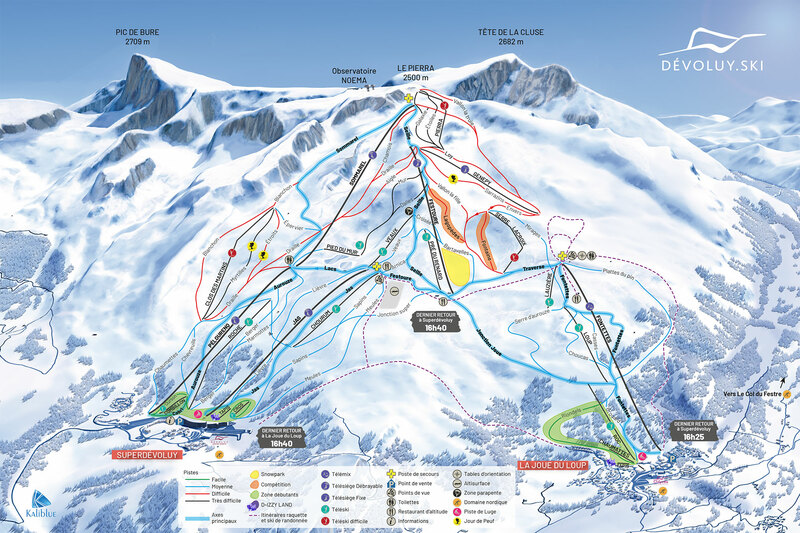 Shops and amenities are at 200m from the residence, as well as ski slopes. You can park your car nearby the residence. The residence les Chalets de SuperD Dauphinelle is composed by 8 chalets with 30 apartments each, in the ski resort of Superdevoluy. Shops, services and ski slopes are at 200m from the residence. You could park your car near the residence.